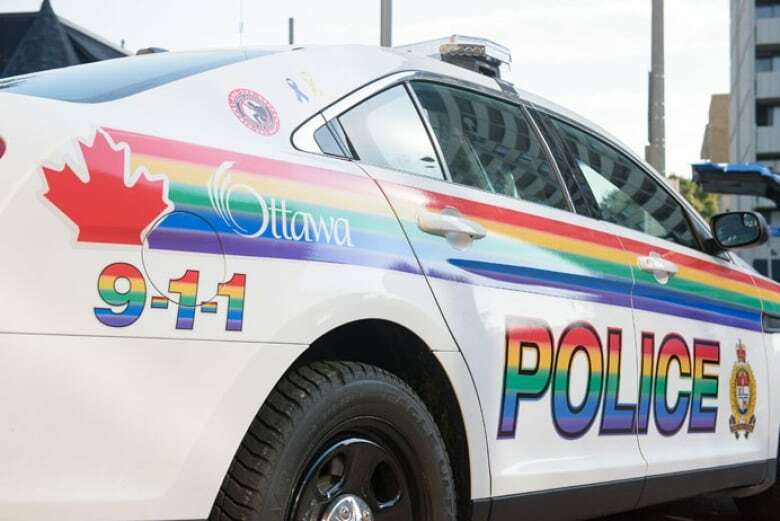 The community responds to Chief Charles Bordeleau's decision to not wear a police uniform to Ottawa's Capital Pride after all. 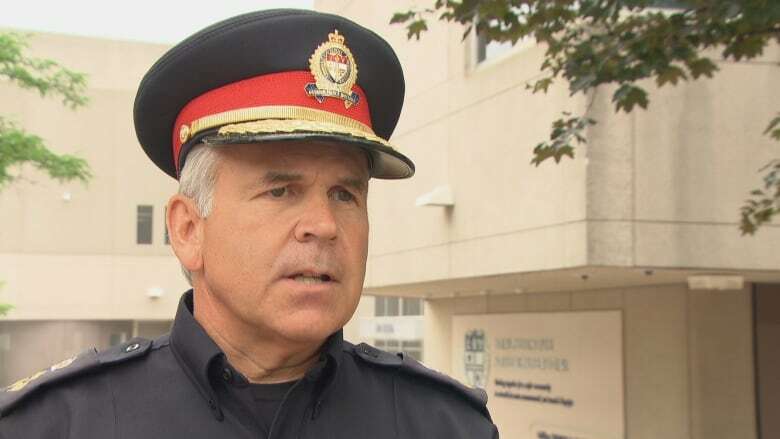 Community members are having mixed reactions to Ottawa police Chief Charles Bordeleau's decision not to wear his uniform at this year's Pride after all. For months, Bordeleau had pledged to wear the uniform despite Capital Pride's request that police officers leave their uniforms and cruisers at home to help people of colour feel more safe. But on Monday the police chief announced he's decided to wear a golf shirt instead following conversations with several groups, including police officers who are also members of the LGBT community. "They understand the broader picture. They understand the importance of the relationship," Bordeleau said. "And there's nothing we want to do as a police service to harm that relationship and undo all the great work that we've done over these past 25 years. "If showing up in uniform is going to hamper those abilities to build those relationships and start those discussions, they understand it's the bigger decision to make," he said. Alex Lewis, a constable with an Ontario police service who lives in Ottawa part-time, spoke out against Capital Pride's request around the time it was made. "Initially, I felt this was targeting the LGBT officers, it was targeting the bridge-builders. It did not target the intended group," Lewis said. But now he said he'll be marching in the parade alongside Bordeleau, wearing his own golf shift with the word "police" in Pride colours. He's especially looking forward to having his husband and their daughter with him. "My pride right now is that I'm a police officer in the province of Ontario who is interested in building bridges in the LGBT community," Lewis said. "It's nice to know that at the end of the day, we have the support of the Ottawa Police Service, support certainly [from] the chief." Capital Pride issued a statement on its Facebook page Monday welcoming Bordeleau's change of heart. "We understand that this has been a challenging discussion both within OPS and our community," the statement said. "We see this as a positive step forward in an effort to build on the existing relationship between local law enforcement and all LGBTQ2 residents within the National Capital Region." Tammy Dopson, chair of Capital Pride, did not respond to CBC's request for an interview Monday night. But Leila Moumouni-Tchouassi, a black activist who has worked with Capital Pride on including the black community, disagreed with Capital Pride's assessment. "For the police to still want to be in the parade and still want to be identified as police members — it doesn't matter whether they're wearing a gun around their belt or just a shirt with 'OPS' on it — the symbolism remains the same." Police represent an oppressive structure and the relationship between them and people of colour has been strained, especially following the death of Abdirahman Abdi, Moumouni-Tchouassi said. Officers interested in acting as allies or building bridges should be listening more to the people they want to be allies with, she said. "There is a lot of work that has to happen between police and communities of colour," she said. "When we're making a very simple ask for us, if you're not even willing to do that, then I don't even know what bridges you want to be building." 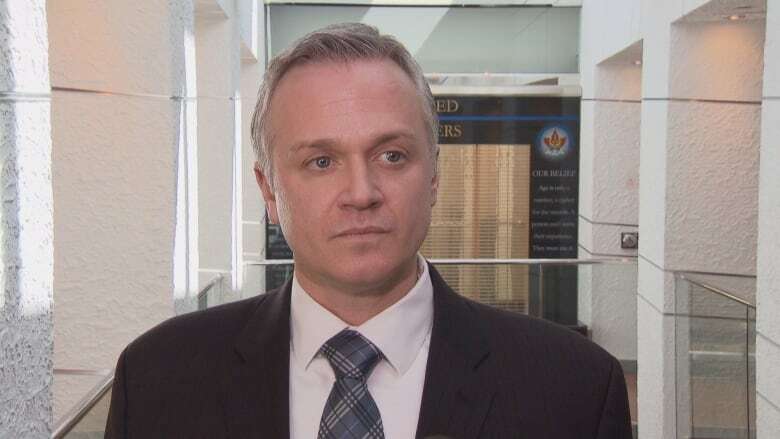 Ottawa Police Association president Matt Skof said the chief's decision was sensitive to the feedback of officers in the LGBT community. "It's appropriate," Skof said of Bordeleau's decision. "I don't view it as capitulation. It's still unfortunate that we're in this position that we've had to have the discussion given the decision from the Pride committee." Skof has called Capital Pride's position on police uniforms "prejudiced," and said he doesn't agree with Bordeleau's assessment that more relationship-building is needed. "I don't agree that there is any necessity to strengthen our community relations. I think we have amazing community relations," he said. "We are a world-class police service." Skof said it appears a segment of the community has "hijacked" Pride festivities in Ottawa. "This is a completely different issue that has unfortunately taken over what was a very inclusive event and it's taken it for its own political desires," he said. He hopes organizers change their minds about including police in next year's festival, but he doesn't believe there needs to be a change in policing for that to happen. As for himself, Skof said he won't be marching in the parade this year due to a separate dispute with police executives.